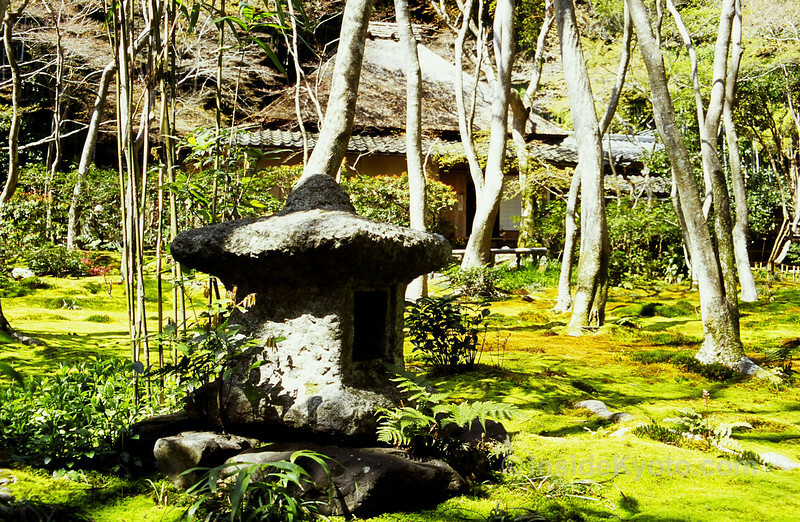 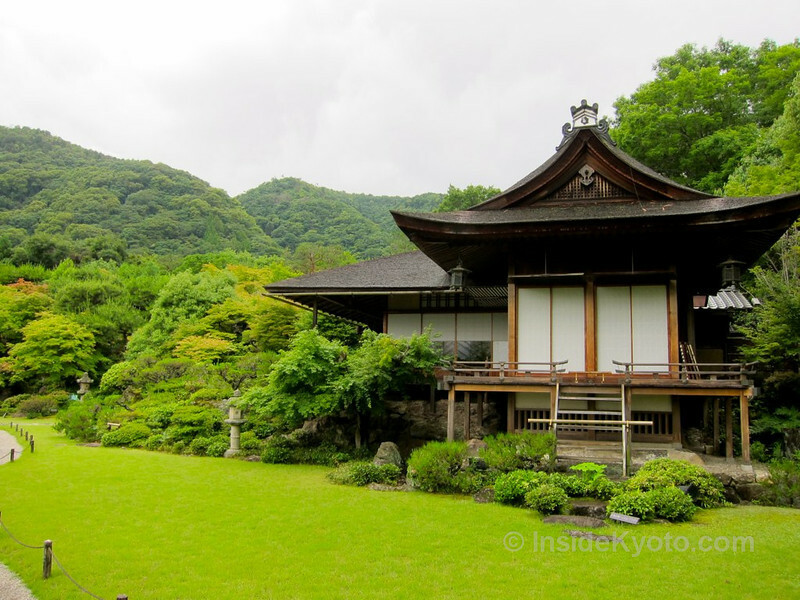 This private Kyoto walking tour is ideal for people who want to see a lovely temple, Arashiyama’s famed Bamboo Grove, the most superb villa and garden in Kyoto and another small temple or two. 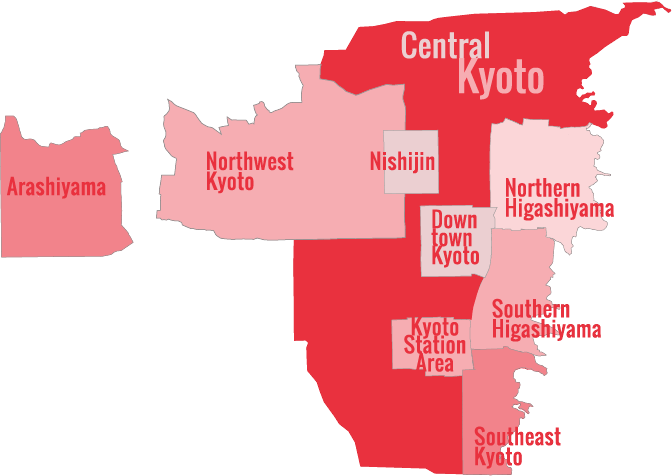 This route explores the Arashiyama area, Kyoto’s second-most popular sightseeing district, located at the base of the Western mountains. 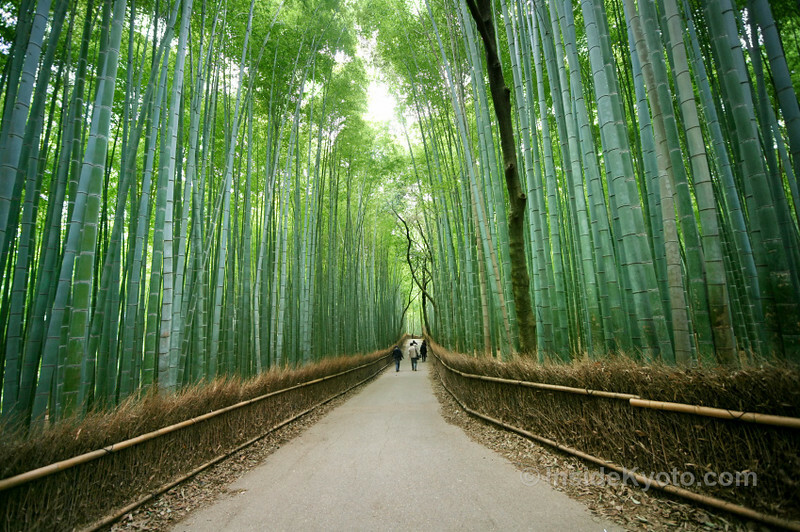 After marveling at the splendor of Tenryu-ji Temple, you’ll enter the magical Arashiyama Bamboo Grove, and then make your way up to sublime Okochi-Sanso Villa (my favorite private residence in all of Kyoto) before heading to one or two smaller Buddhist temples.